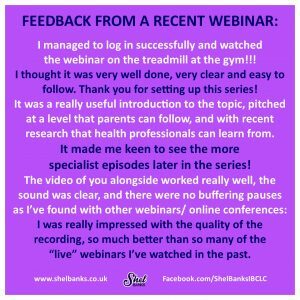 Following on from the delivery of workshops to NHS, Voluntary Sector and Public Health staff, as well as peer supporters, and expectant and new families across the country over the past few years, I am now making some of the information which has been most positively received, available via evening webinars. 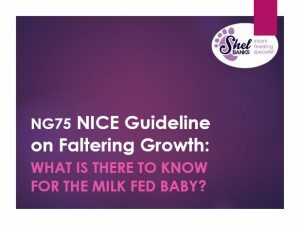 Faltering Growth in Milk Fed Infants – what do we need to know about the NG75 NICE Guidance? 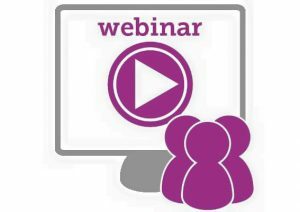 2 hour webinar for those dealing with faltering growth issues in milk fed infants. Covering the content of the NG75 NICE Guidance on Faltering Growth in Infants and Young Children, and looking at case studies, definition, assessment, management and support. Broadcast live in 2018, the webinar was recorded for registrants to watch later. Equally appropriate for families and health professionals, peer supporters and commissioners, this session provides an understanding of what to look for and what appropriate care should be. Certificate available for those professionals requiring evidence of CPD. Register here to watch the recorded presentation for just £30. Click on the image below to watch a short YouTube clip about the webinar. 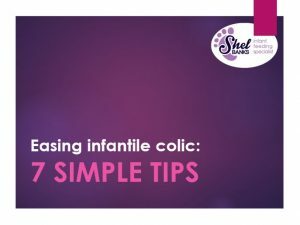 Broadcast live in 2018, you can still register to see the recording – book the colic introductory webinar here for just £5. 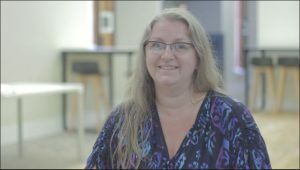 This is a more in-depth 2 hour webinar, either for those who have attended the initial webinar, or for more experienced participants, and is £30. 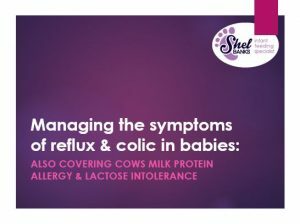 If you are a health professional who wishes to know more, or a parent whose child is suffering from colic or reflux symptoms, or suspected /diagnosed transient lactose intolerance or cows milk protein allergy, then do join us. Please book here. Broadcast live in 2018, you can still register to see the recording. Certificate available for those health professionals requiring evidence of CPD. 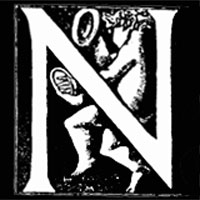 Open College Network Accredited Level 3 Course in Infantile Colic, Reflux and Allergies – written by Shel Banks together with colleague Maureen Minchin the Australian food historian and author – is offered via Babyem at £185 – please book via this link as it provides a small income for Shel which can be used to provide pro bono support. This session covers how to provide the basic knowledge required on breast, bottle and formula feeding, for Maternity Nurses, Nannies, Breastfeeding Peer Supporters, Maternity Support Workers, Health Visiting Nursery Nurses, Children’s Centre workers and Health Professionals. The session will cover composition and safer preparation of infant formula, breastfeeding basics including positioning and attachment for breastfeeding plus dealing with minor breastfeeding issues, brain development and relationship building, combining breast and bottle, and when to signpost elsewhere for further support. The webinar will be recorded to watch later. The cost of this 2 hour webinar is £30, and you can BOOK HERE. “Getting Started With Breastfeeding” (for expectant and new families), and “Safe Effective Feeding of the Formula Fed Infant” – for parents, parents to be and health professionals. Please check back for more details.